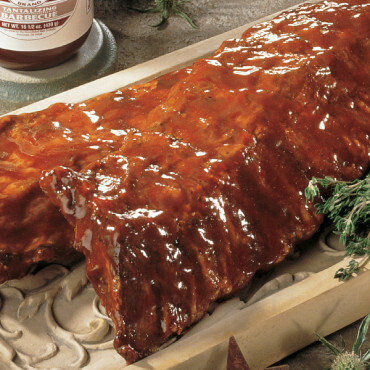 Rib lovers have been debating the question forever: beef or pork? But there’s no debating the compliment-inducing taste of our tender, smokey, fall-off-the-bone ribs. They’re both out of this world! So why not try a twin pack of each?